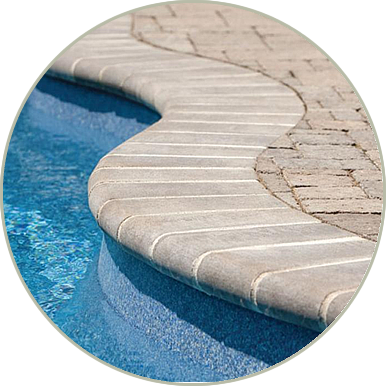 WB Pavers is a family owned and operate company with over ten years experience in pool renovation services. We are a professional diamond brite supplier and installer. We are fully licensed and insured. 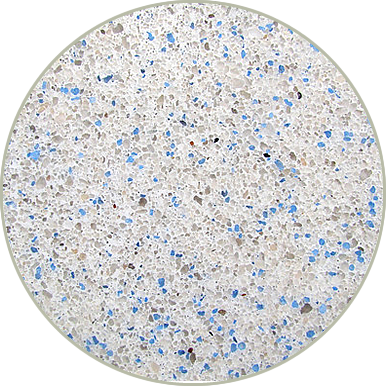 Diamond Brite pool finish is a unique blend of colored quartz aggregates and polymer-modified white Portland cement. 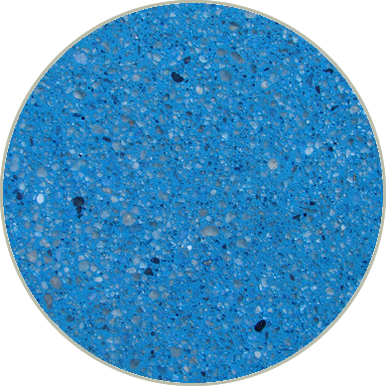 Diamond Brite pool finish is ideal for new swimming pools and for swimming pool resurfacing. Diamond Brite pool finish is factory blended designed to be extremely durable and give years of pool enjoyment. Diamond Brite pool finish is available in a variety of colors. The beauty of Diamond Brite pool finish is not only on its surface. 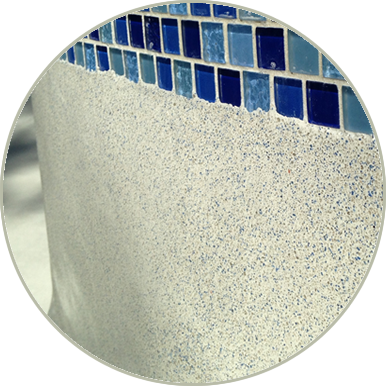 Unlike traditional marble based marcite pool plaster that’s easily dissolved by pool chemicals causing maintenance issues, etching, and rapid deterioration, Diamond Brite pool finish incorporates insoluble quartz aggregates, which makes it extremely durable, comfortable, and easy to maintain. Diamond Brite pool finish has non fading quartz aggregates which are unaffected by the harshest pool environments and resists permanent staining. Diamond Brite pool finish also features the state-of-the-art polymer modified cement which also increases hardness, improves bonding, and reduces water penetration. 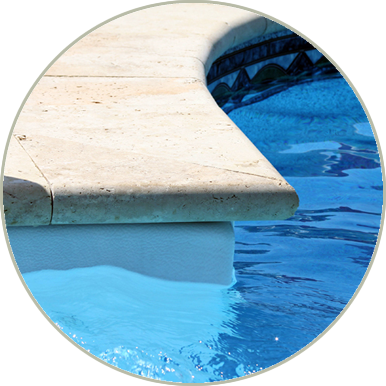 Diamond Brite pool finish is comfortable to a bather’s feet and is slip resistant. Diamond Brite, when properly applied, gives a smooth, comfortable surface for easy maintenance. Aging or deteriorating plaster is not only hard on swimmers feet, it also requires additional costly chemicals, maintenance and labor. 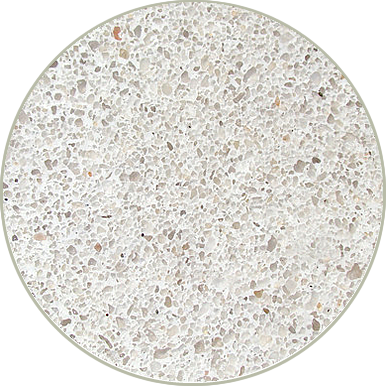 As the surface wears, not only does it become rough and hard to clean and maintain, but loose sand aggregate coming out of the worn plaster finish gets pulled into the filter system and can cause premature wear and expense. A smooth hard trowel plaster finish saves on those chemical, equipment, time and maintenance cost. 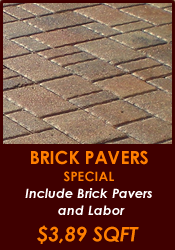 WB Pavers offers a free estimate and a straight forward plain language proposal outlining the cost, materials to be used, work to be done and a timeline. Also, reparation, conversion, maintenance and other custom projects. Completely removal of your existing structure, and replace it with an elegant and wonderful new structure of your choice. With our great prices and a strong relationship established with major manufacturers, your project will be completed quickly and professionally. Request a Free Quote Today. 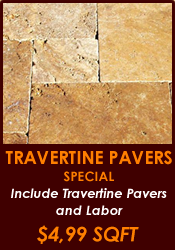 Get the best Brick and Travertine Pavers Pool Coping in the market. We are expertise in all pool coping material and installation service. 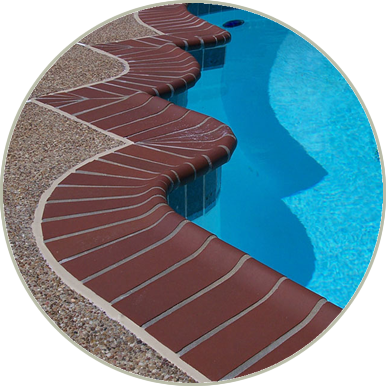 Pool coping is the material above the swimming pool tile line that covers the top of the pool structure. Most coping is about 12 inches wide and is called the bondbeam. Pool coping is generally used to separate the swimming pool structure from the pool decking surrounding the pool. Coping also serves to frame the pool much like a picture frame. Coping is available in a wide variety of materials, such as concrete, brick, flagstone, pre-cast concrete, travertine or tile. Request a Free in-home quote today. We are a family run a operated business fully licensed and insured. With over 20 years serving South Florida, we have delivered hundreds of project.